"Get in gear for your next challenge. 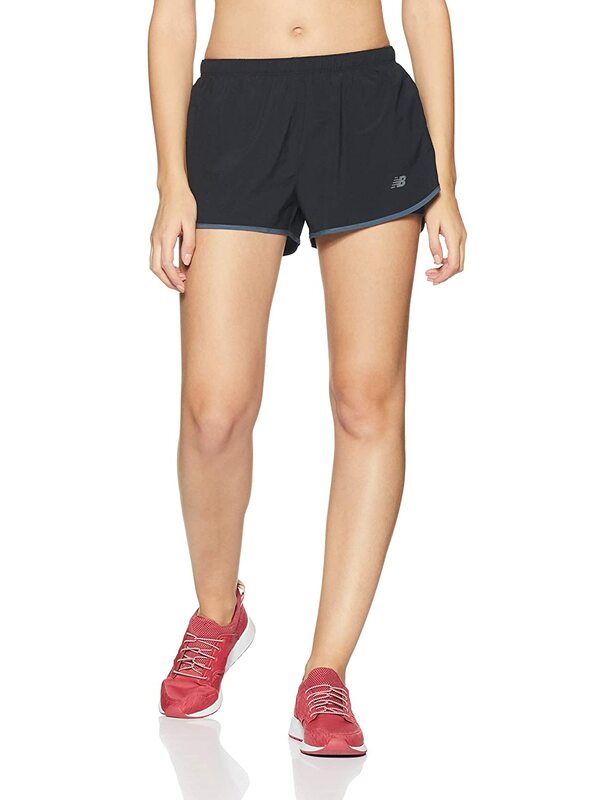 Our New Balance running shorts for women were designed and engineered to help you tackle any task, from training for a half marathon to jogging with your dog on a hot summer night. Our women’s spandex shorts and women’s running shorts offer the ultimate in stretchiness and breathability to help provide you with superior comfort, no matter your route. 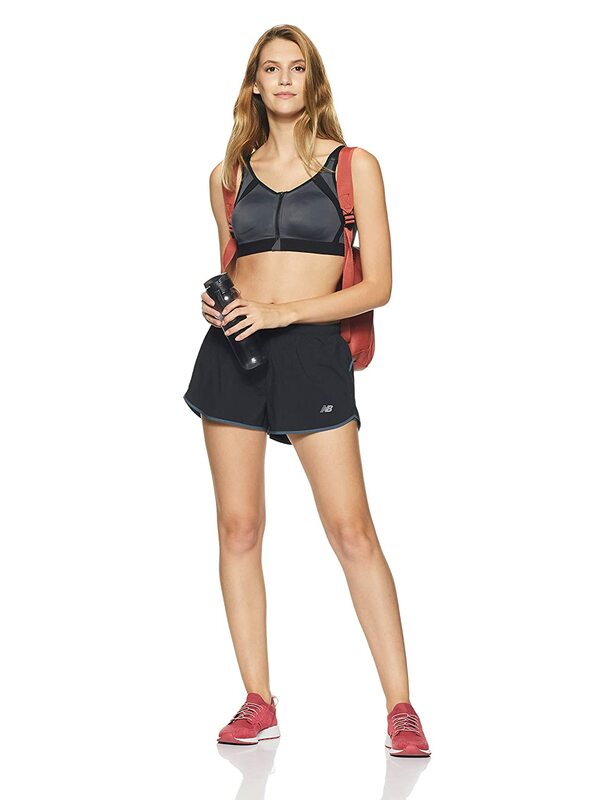 Available in a variety of styles, colors and prints, these shorts pair perfectly with our "women's sports bras" or "women’s short sleeve shirts"."